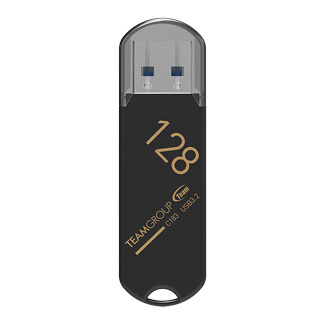 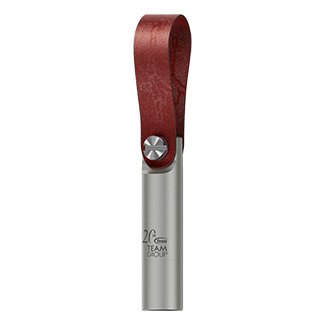 The T183 Tool USB drive not only has the feature of a high speed USB drive, the multifunctional USB drive is easy to carry around and also comes equipped with essential functions such as bottle opener, straight ruler, knife, keychain, etc. 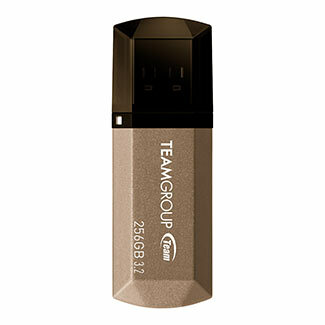 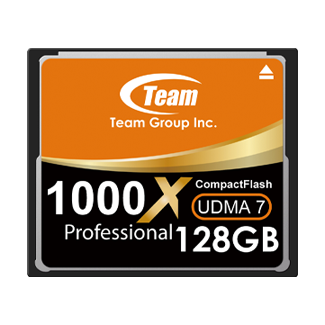 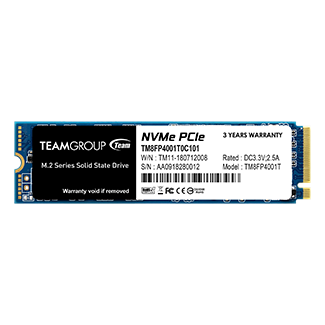 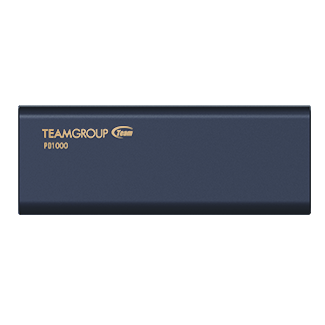 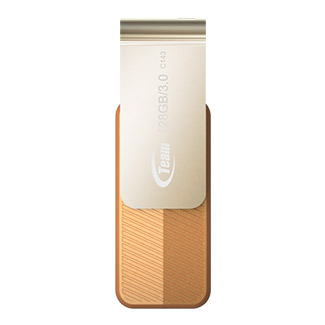 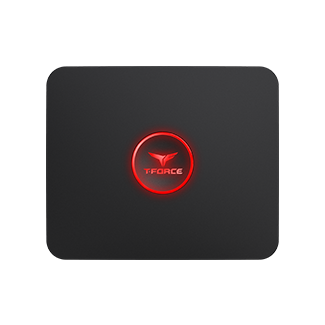 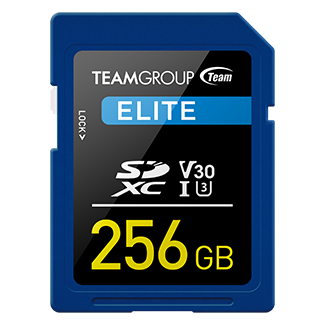 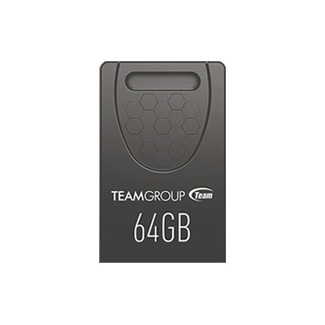 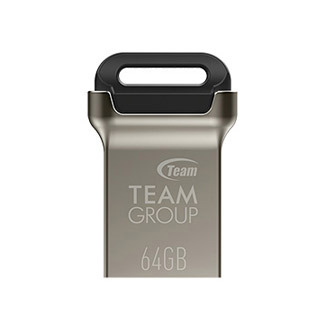 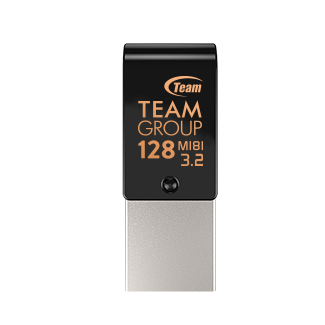 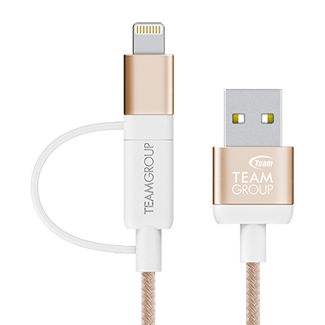 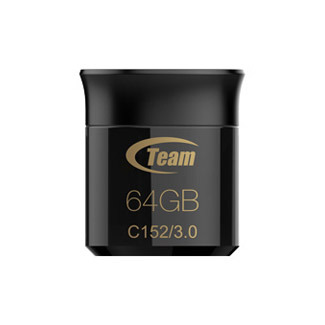 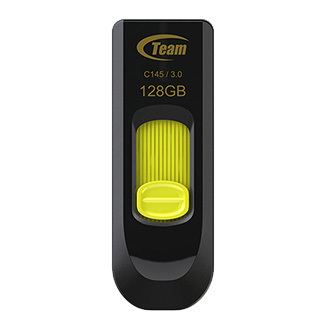 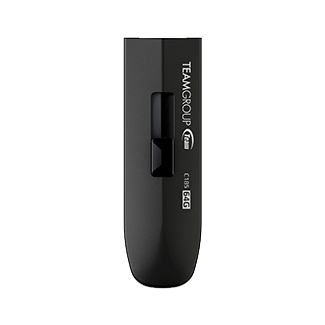 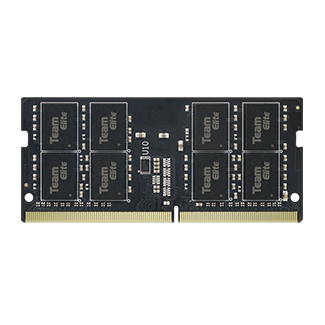 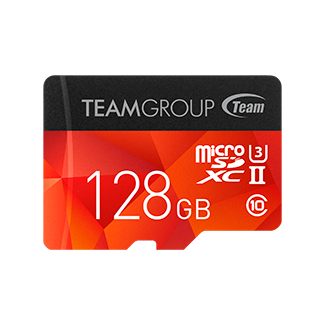 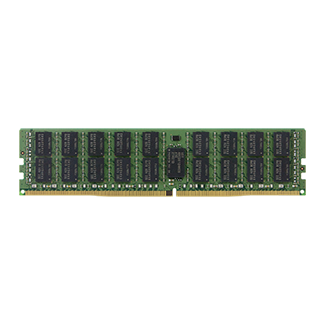 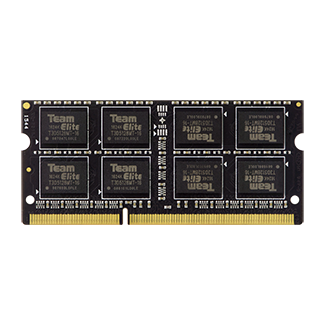 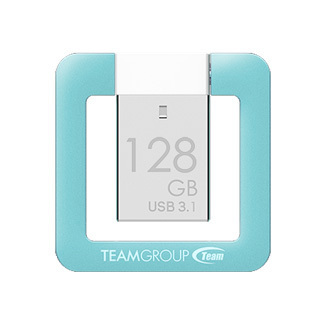 Team Group releases the premium C186 USB 3.1 drive with retractable, capless structural design. 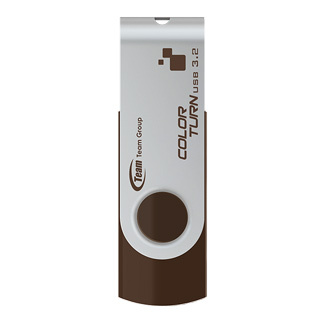 The convenient plug and play feature also makes file transferring more efficient. The high-speed interface offers fast access to any type of video file, high-resolution image or massive document files. 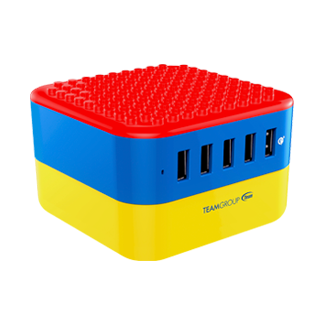 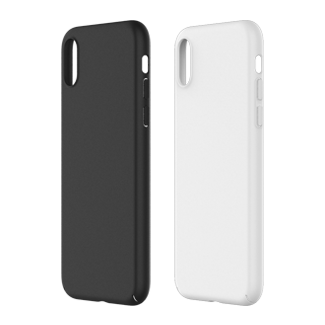 Strap hole design, Support power saving mode, Supports hot-swap and plug-and-play. 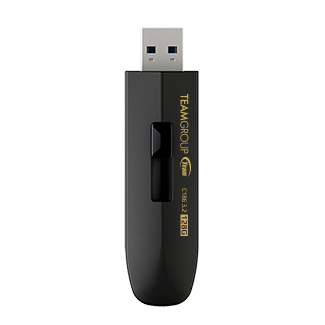 Equipped with the new-generation USB 3.0 interface. 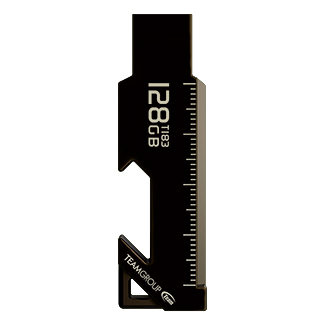 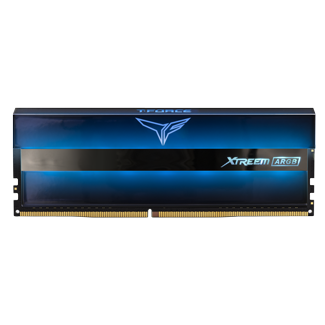 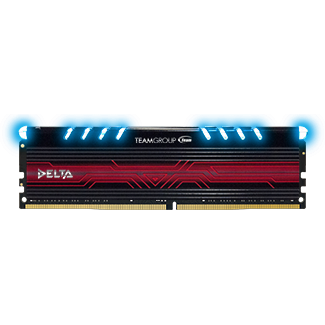 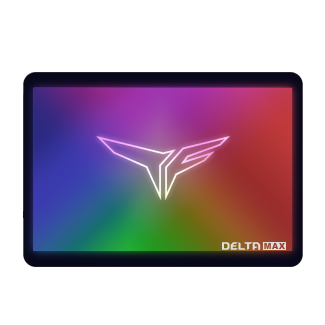 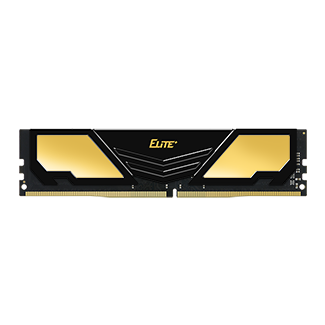 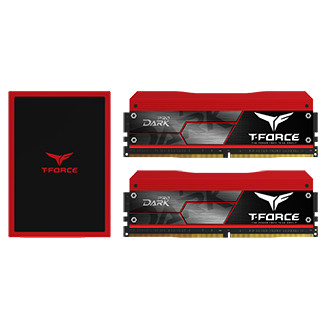 Ultra-thin 8.4mm design; the most lightweight design in the industry. 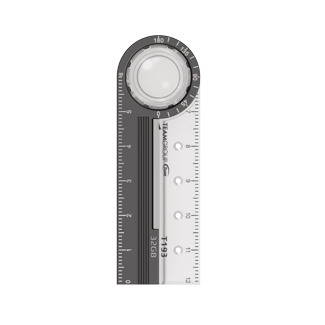 Seamless integration rotation design. 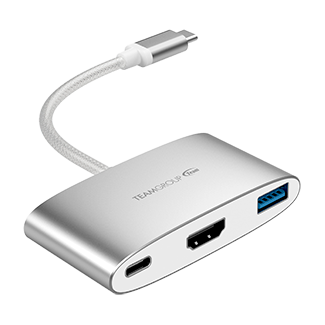 Support of hot swapping and plug & play.